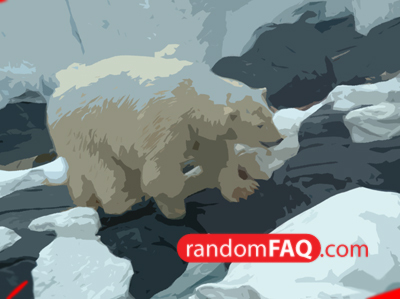 Due to the weather changes brought on by global warming polar bears may soon be extinct. The warmer climate keeps shortening their hunting season. This could also mean more human attacks out of desperation.